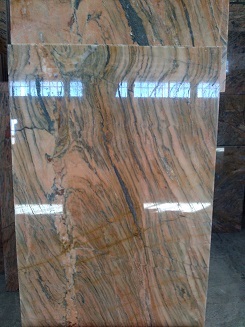 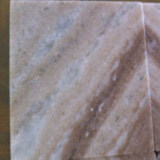 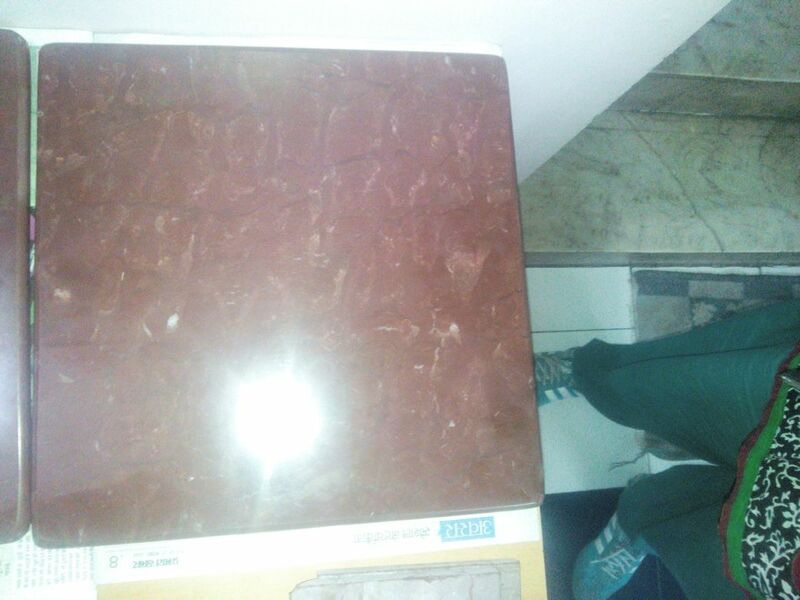 Explore the wide collection of red marble tile products on sale. 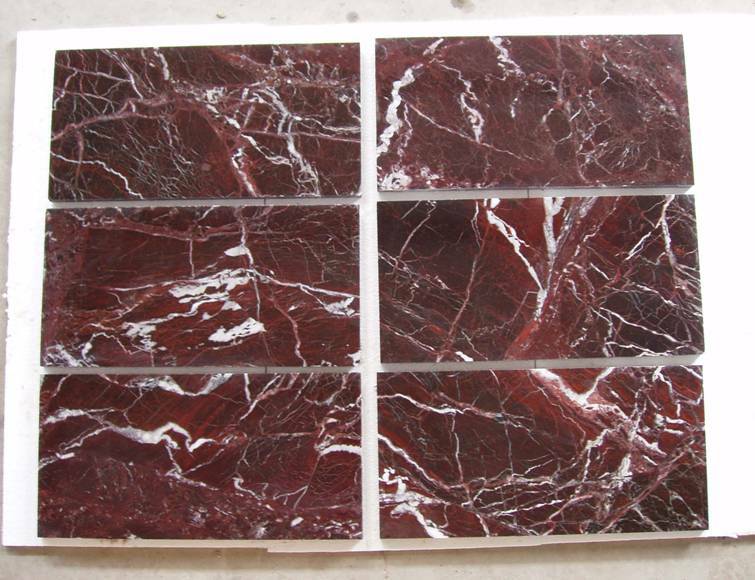 Find the top quality red marble tile suppliers and manufacturers list and more here. 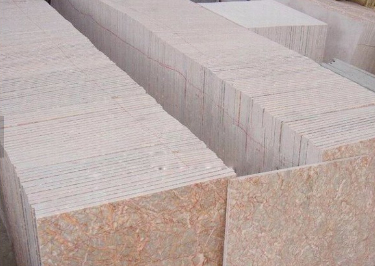 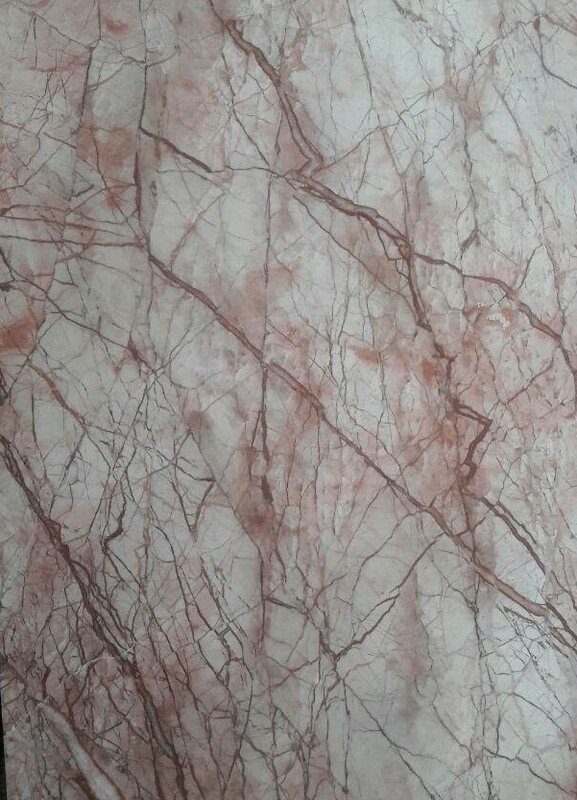 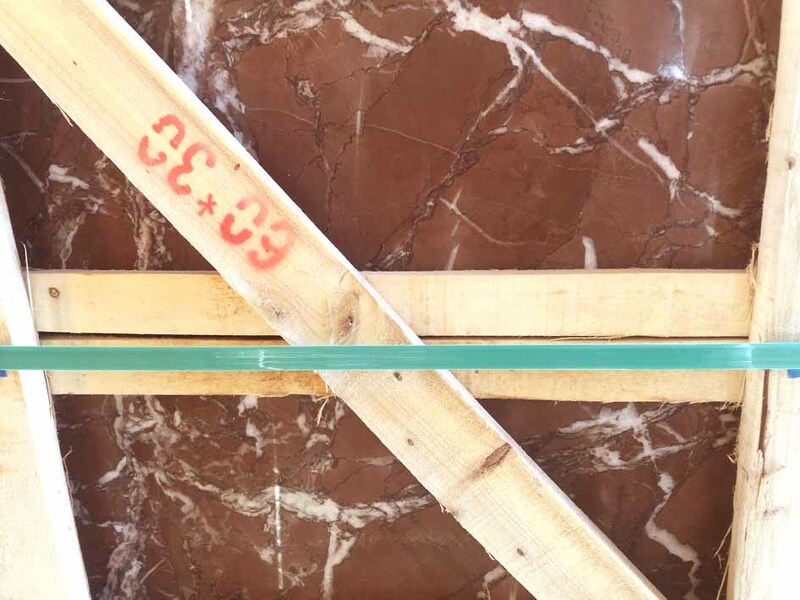 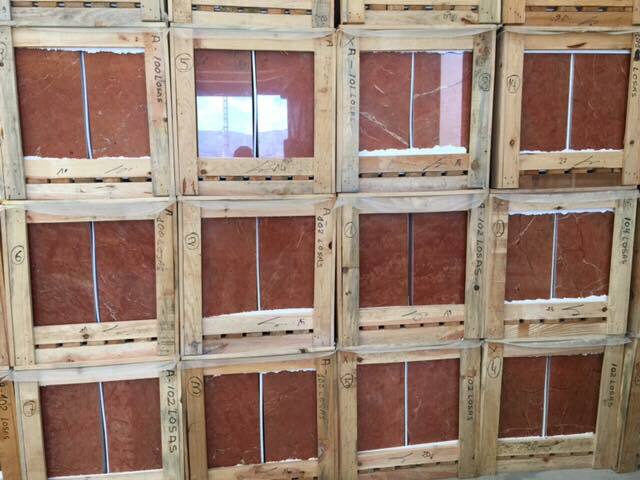 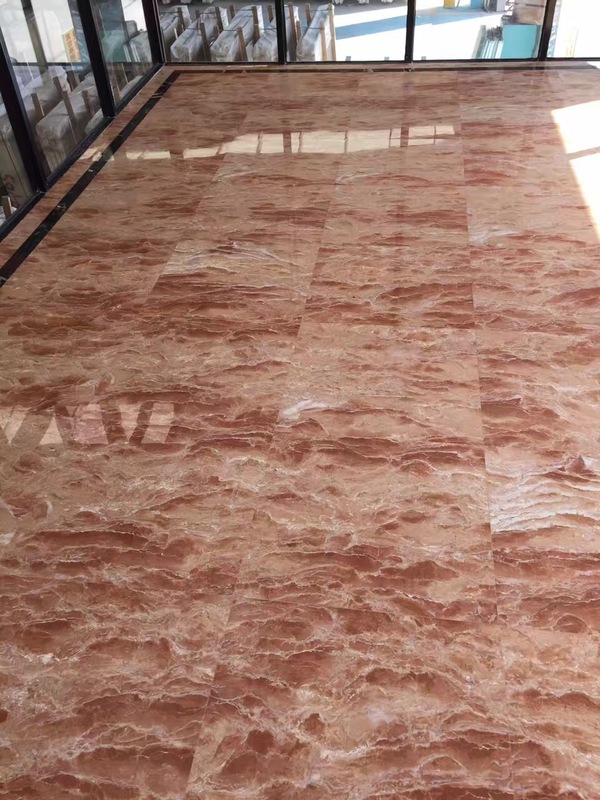 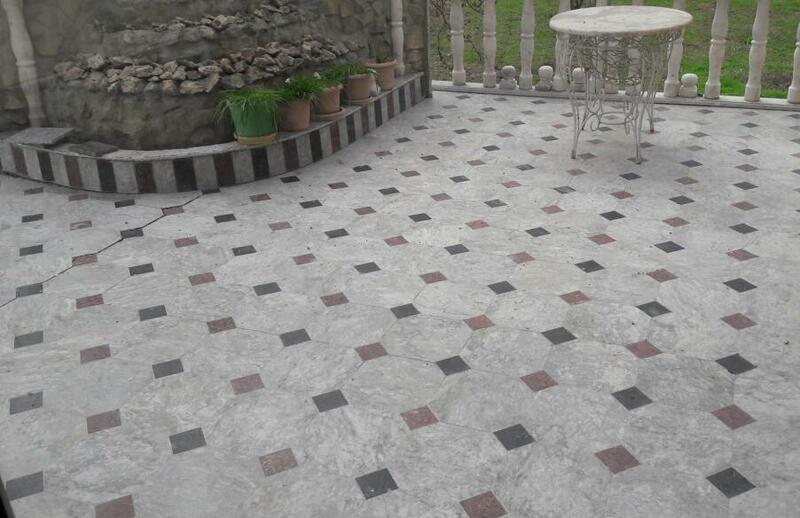 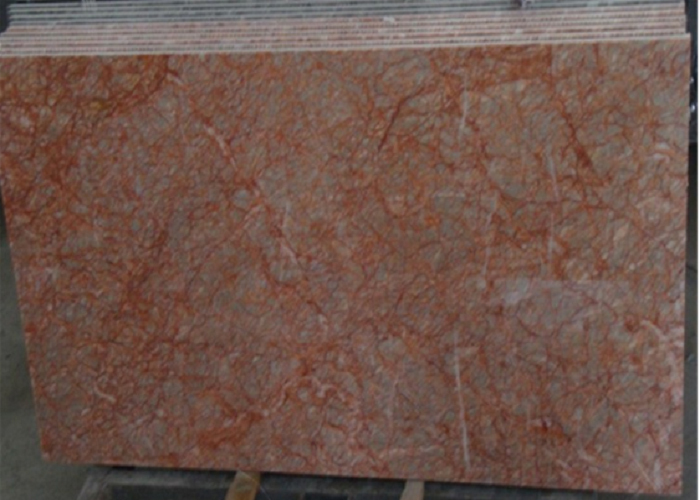 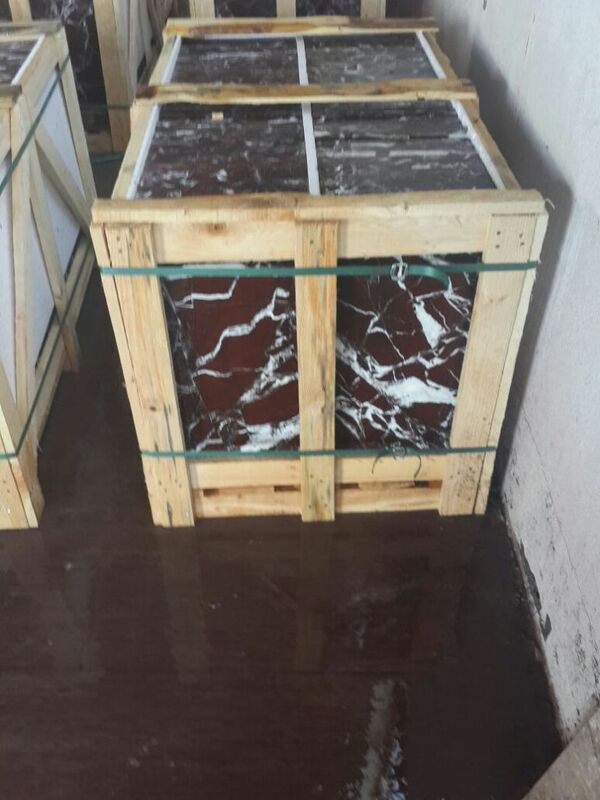 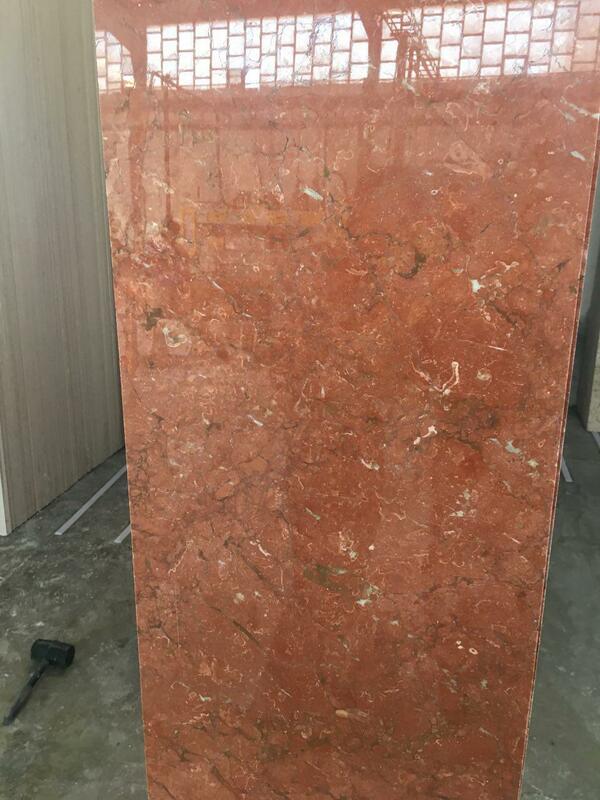 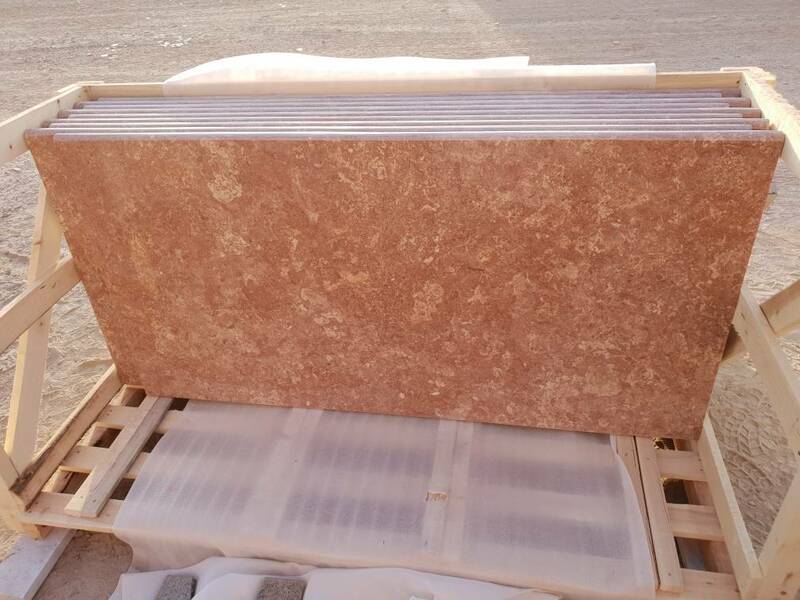 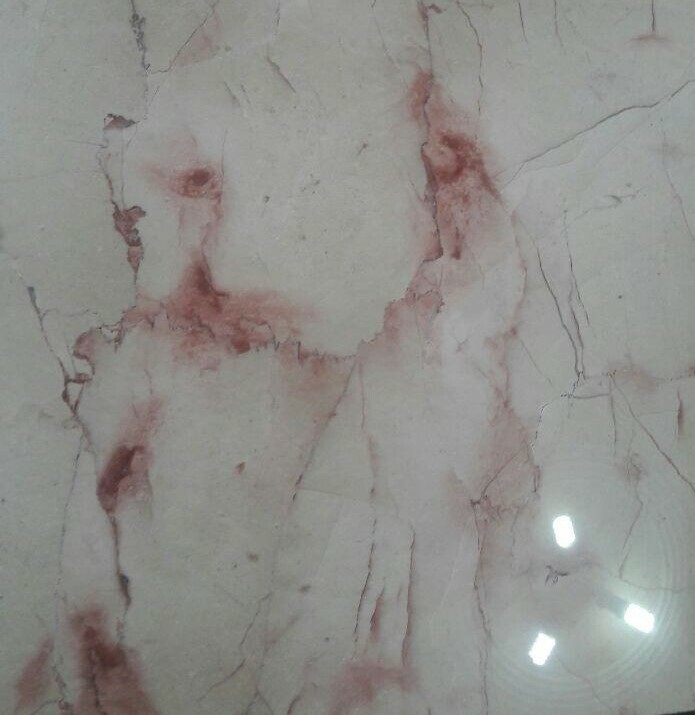 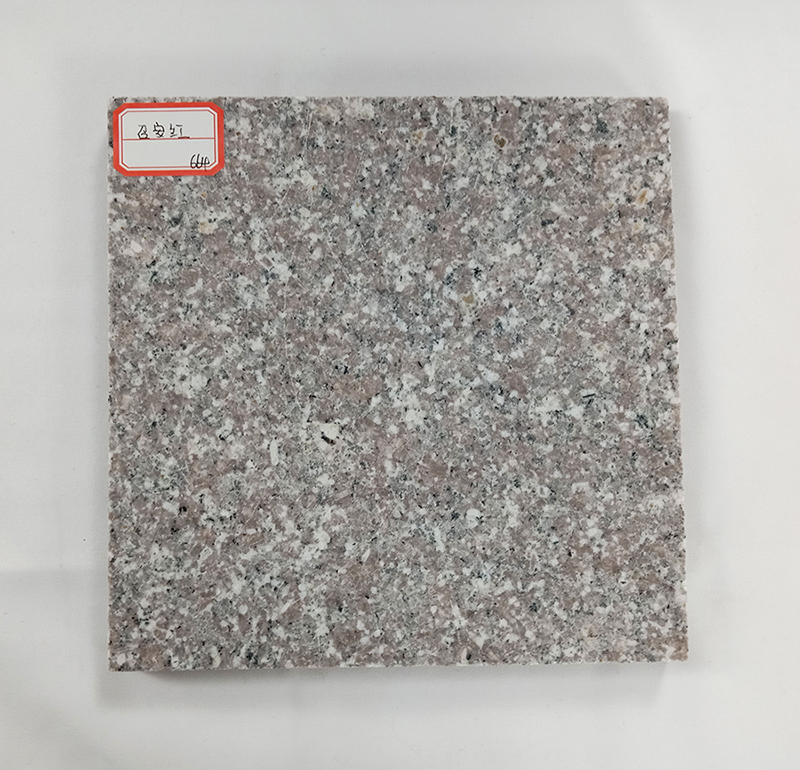 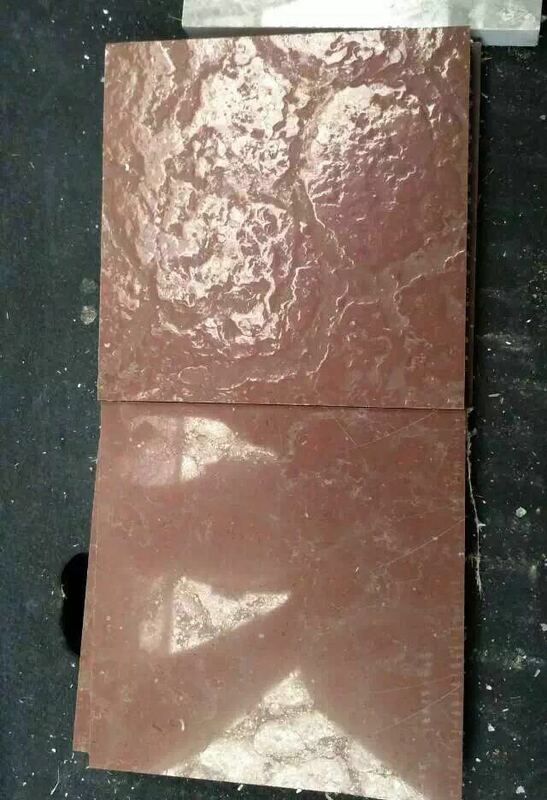 Import red marble tiles with competitive price from marble suppliers and freshen up your sourcing list with innovative new marble colors and materials. 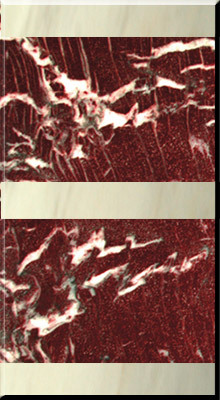 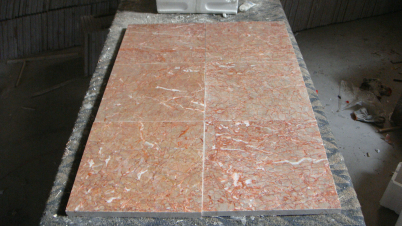 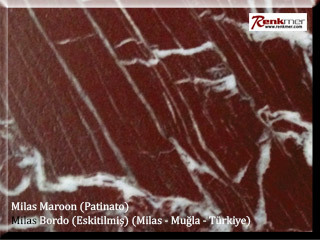 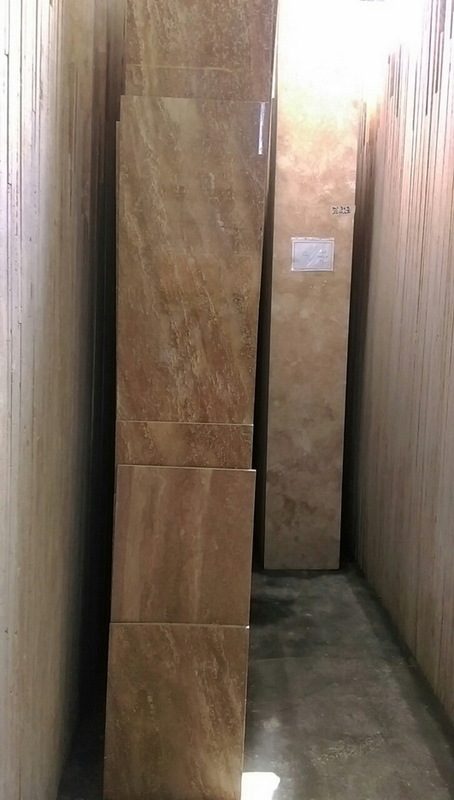 Red marble tiles can have multiple finishes, from polished to honed and brushed to tumbled. 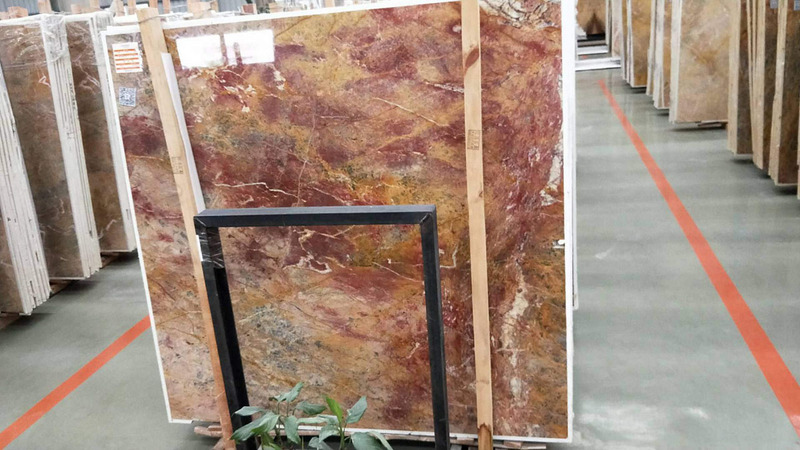 Whether you combine similar or contrasting marble looks, this natural material has the "wow" factor that will impress your guests and completely transform your room.